If travelling is in the cards, make sure your home is secure before packing or printing your plane tickets. Peace of mind while on the road is worth a lot — so is not having to file an insurance claim. 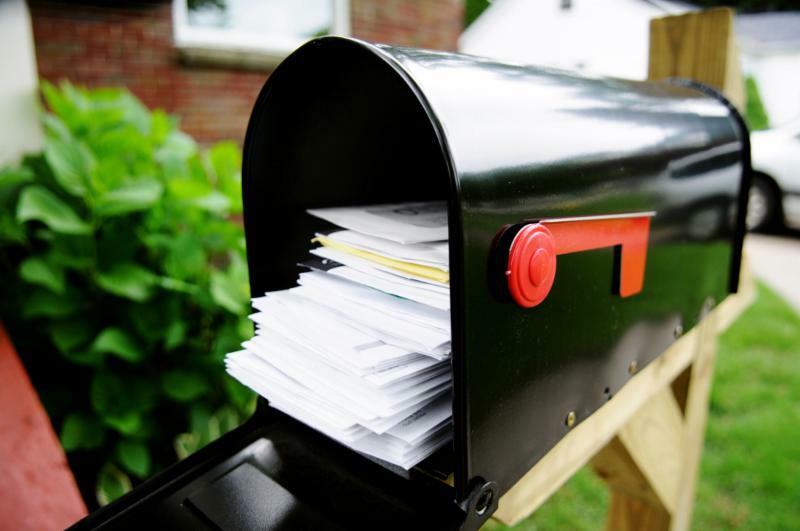 Put a hold on all your mail, newspaper subscriptions and any other deliveries until you’re back home. An over-stuffed mail slot or the sight of packages leaning up against the front door is like a welcome mat for burglars. 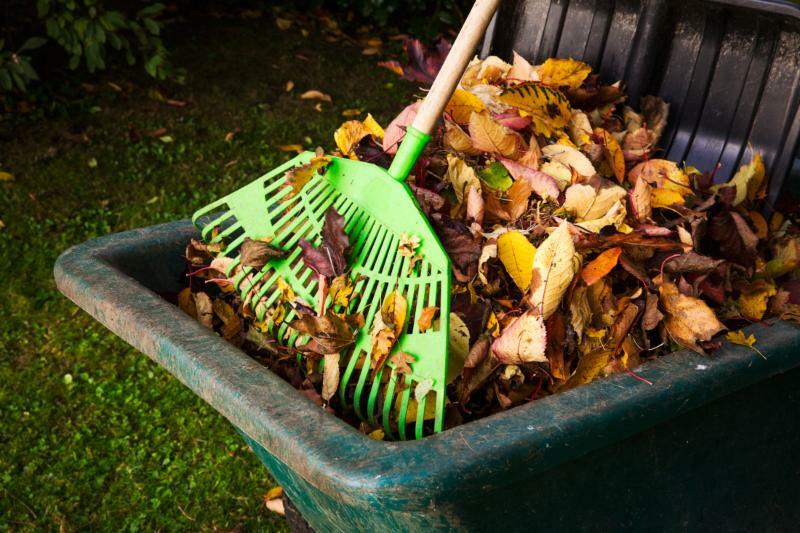 If you’re travelling for more than a week, book a gardening company to cut the lawn, trim hedges, and clean debris. If it’s in the winter, arrange for snow and ice removal. Manicured outdoor spaces give the appearance of someone being home. 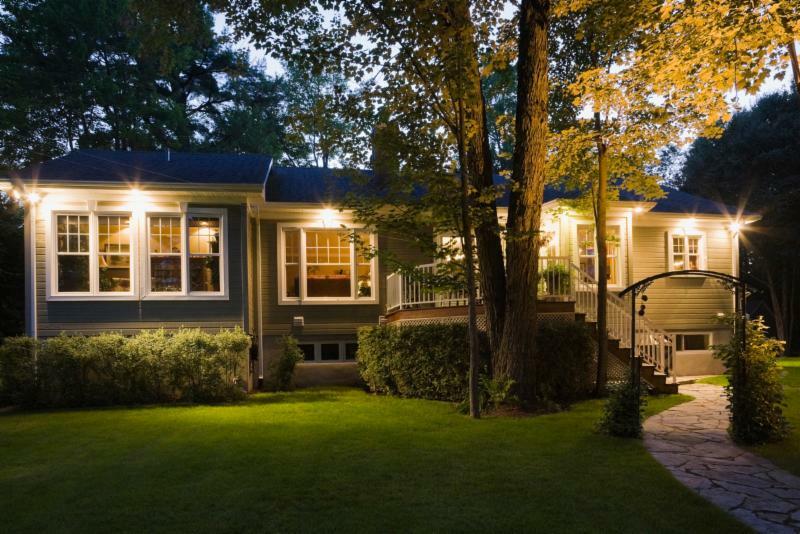 Since robberies tend to happen at night, installing a system of motion-detecting outdoor lights helps keep homes secure. Lighting up entrances and alleyways acts as a deterrent to potential break-and-enters. Head to your local home-improvement store and pick up a handful of light timers with a “random” option. Hook them up to lights in different rooms to make it look like someone is moving around at night. 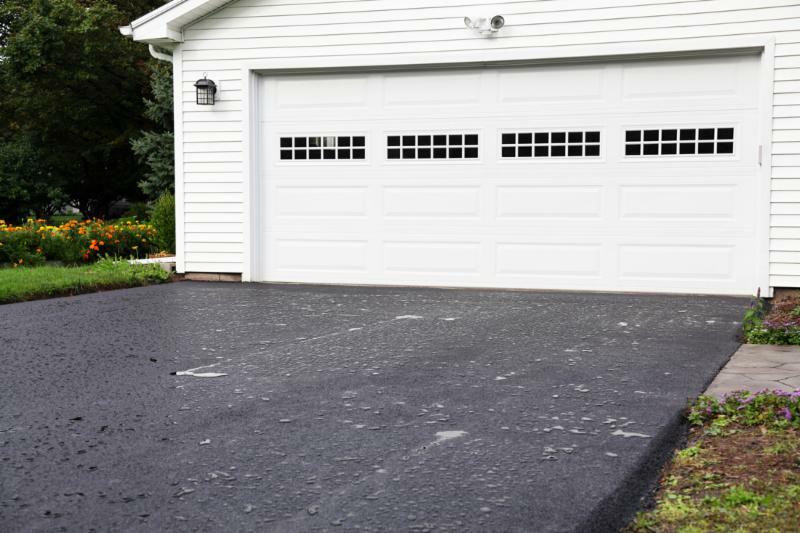 If you’re using the Park’N Fly or taking a road trip, arrange for a neighbour to park in your driveway. The presence of a car can be enough to deter an intruder and keep your home secure. 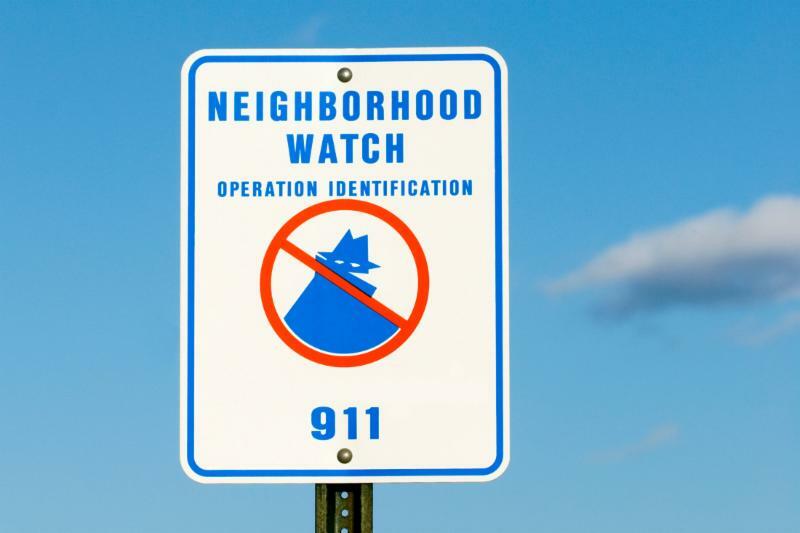 If you live in an area with a neighbourhood-watch group, sign up before stepping out. Security-minded people will volunteer to watch your home, in return for you doing the same for them down the road. 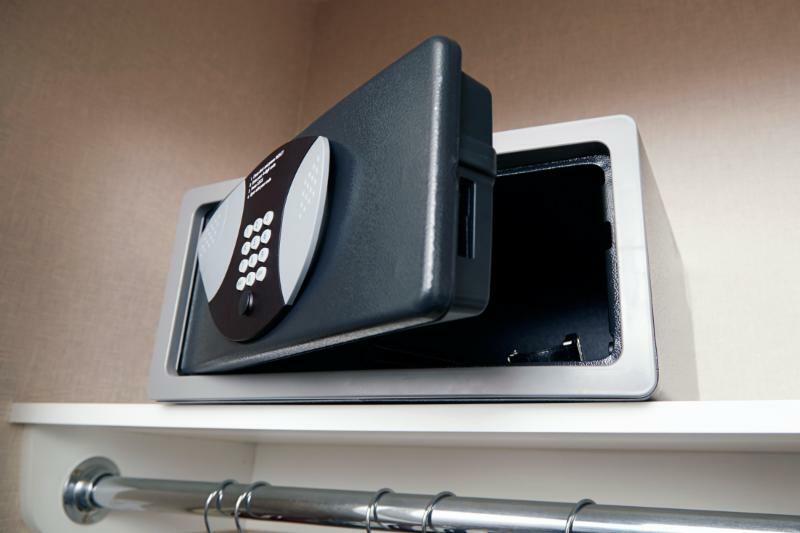 Always keep valuables — such as expensive jewelry, cash, or anything that could be sold quickly — in a code-locking safe. If your home is broken into, you don’t want them getting their hands on the goods. 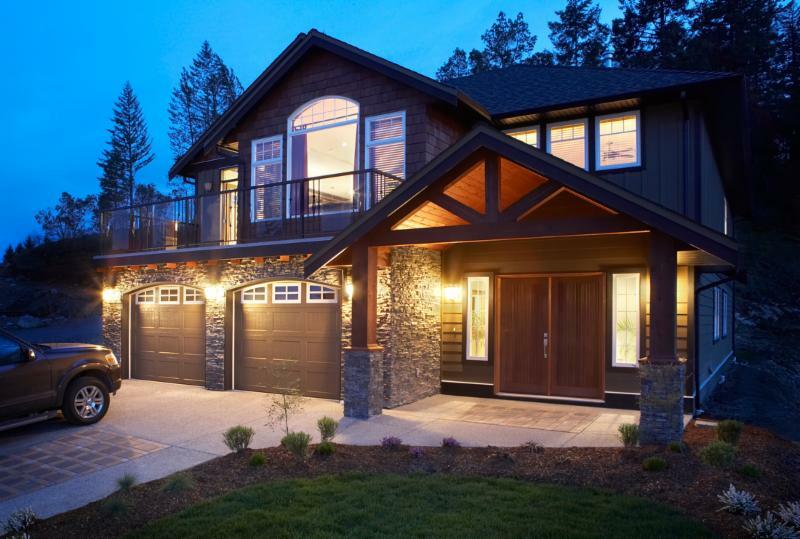 To keep your home secure, do your due diligence and disable your electric garage-door opener. Would-be-burglars with a mind for technology can crack the code to trigger the door and walk straight into the house. 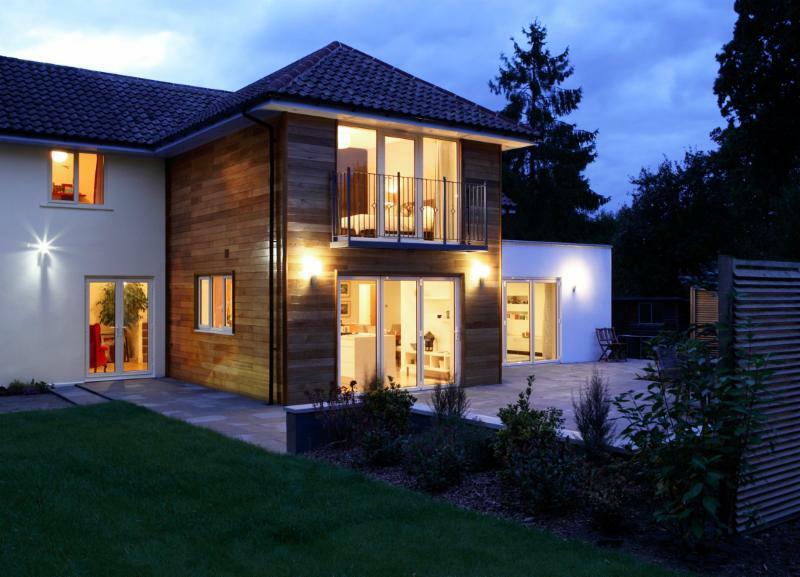 Windows and sliding doors are often the weakest links in home security. 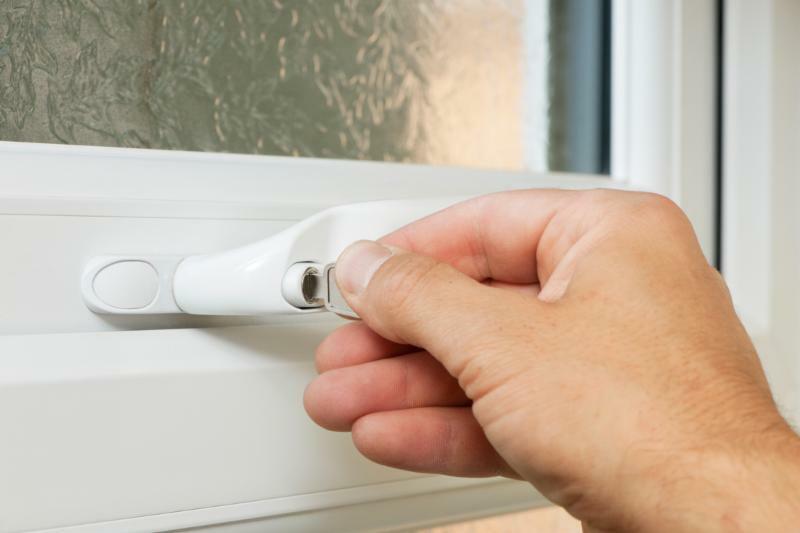 Windows should be locked from the inside and place a cut-to-size rod in the tracks of any sliding door. If it will fit into your household budget, consider installing a home-security system before travelling. 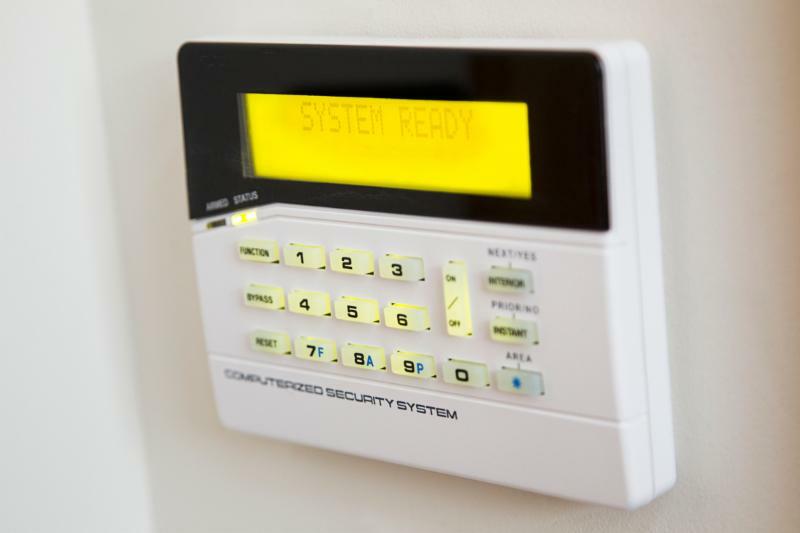 Burglaries are much less likely to happen when a secure intruder-reporting system is in a home. Taking the necessary steps to secure your home before travelling means you can really enjoy that Mai Thai without worrying. Bon voyage!